Fox News Strategic Analyst Ralph Peters is the author of 27 books, including bestselling and prize-winning novels. He has experience in over 70 countries and, as a journalist, has covered multiple conflicts. His work has appeared in a wide range of publications and he serves on the advisory board of Armchair General magazine. He lives in Virginia. 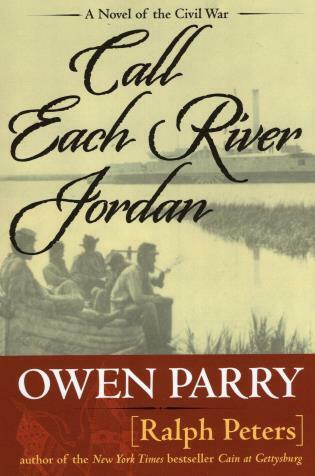 Owen Parry is the pen name of Ralph Peters, author of such popular novels as the recent Cain at Gettysburg and the New York Times bestseller The War After Armageddon. A career soldier, journalist, acclaimed strategist and media commentator, Peters/Parry has been a lifelong student of the Civil War, and his Abel Jones mysteries have achieved cult status among Civil War buffs and mystery fans alike.